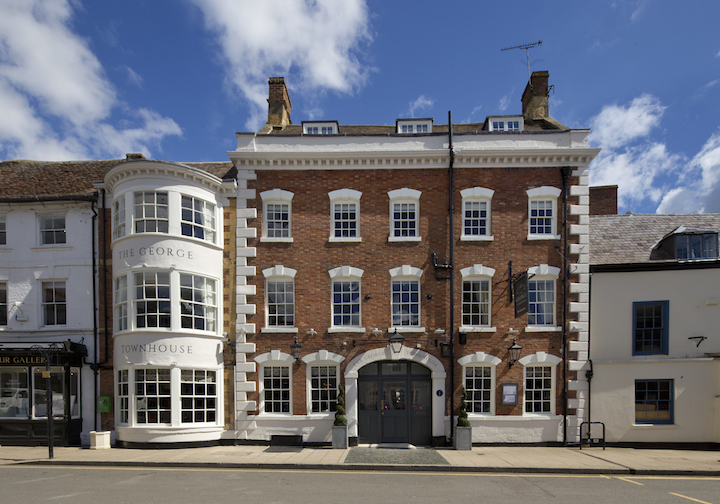 This boutique B&B, pub and restaurant on Shipston-on-Stour High’s Street was the Best Pub in Warwickshire in the National Pub & Bar Awards 2017, so not too shabby credentials! 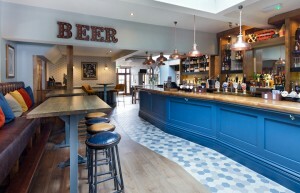 The elegant Grade II listed Georgian pub has stunning interiors, blending contemporary styling and quirky features with its Georgian heritage. 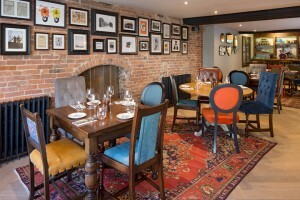 Not only does it offer several relaxed spaces for drinking and dining, a wide range of cask ales, wines and speciality gins but the Pantry restaurant which seats 40, the Carriage room for private dining and the Garden Room overlooking the decked patio area. 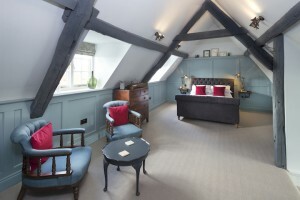 Guests can also enjoy an overnight boutique stay in one of its 15 en-suite bedrooms.